OKLAHOMA CITY (AP) – Attorneys are awaiting a federal judge’s ruling on motions to dismiss two human trafficking lawsuits against an Oklahoma couple and several of their companies. 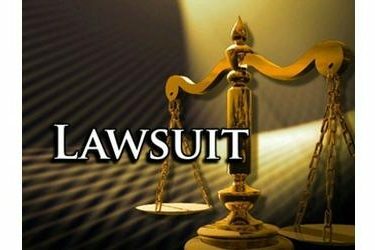 The motions in U.S. District Court in Oklahoma City deny the allegations and seek to dismiss a class action lawsuit filed in 2017 by three Filipino immigrants and a similar lawsuit filed in June by three Jamaican immigrants. Both lawsuits allege husband-and-wife Walter and Carolyn Schumacher and companies they own and operate in Clinton, about 80 miles (128 kilometers) west of Oklahoma City, paid workers less than minimum wage, charged for housing that was to be free or low-cost, and provided fewer work hours than promised. Chris Willett, an attorney for the immigrants, says it’s impossible to say when a ruling might come on the motions, one of which was filed in September 2017 and the other this past August. An attorney for the Schumachers didn’t return phone calls seeking comment.